Starting Point is our “You Are Here” sign at Wave. 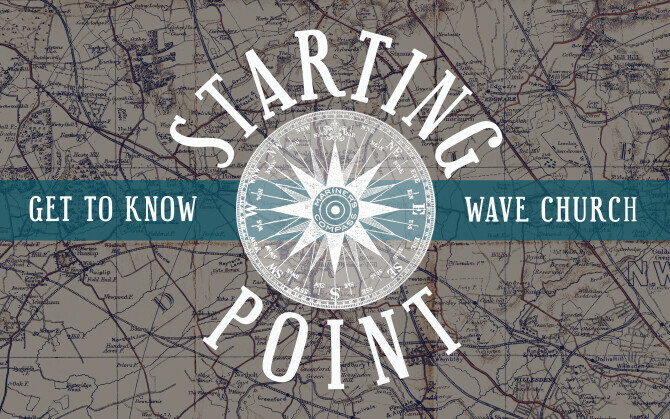 Starting point is an informal Introduction to Wave lunch where you will meet other newcomers to Wave, our church Pastors, and hear about the story and heart of our church. More importantly, Starting Point is designed to make it easy for you to connect and navigate the next steps to Connect, Grow, and Serve at Wave Church. Lunch is provided for the whole family!